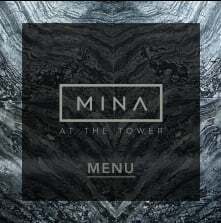 The new year brings a time for change, which is why the Mina at the Tower team is pleased to reveal several new dishes for your dining pleasure. Whether you’re looking for something light and refreshing or hearty and comforting, these new menu items will satisfy every kind of craving. Travel to the Greek Islands with the Mediterranean Flatbread. A delicious homemade dough topped with roasted red pepper, olive oil, Kalamata, and feta cheese. Shake off winter’s chill with the Zesty Tomato Soup. This fresh and hearty soup is guaranteed to warm you from the inside out. Go for three with the Triple Stacked Grilled Cheese. Sharp cheddar, muenster, and white American cheese combined into the ultimate comfort sandwich. 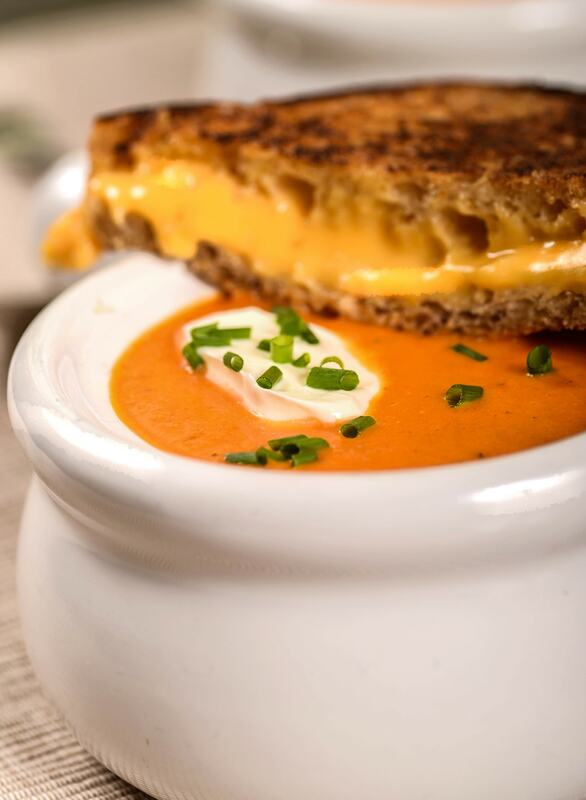 Order with the Zesty Tomato Soup and you have yourself a childhood classic. Power up with the Kale Chopped Salad. This salad is a powerhouse of nutrients with sweet cranberries, butternut squash, cracked bulgur, crunchy sunchoke chips, and dressed in a light ginger vinaigrette. Discover this month’s featured entrée with the Millennium Sushi Roll. Not only can you order the Millennium Roll in The Club, but it is also a secret menu item at PABU. Enjoy tuna, avocado, cucumber and yuzu pickled onions rolled together and topped with red crab meat, tobiko and spicy mayo brûlée. Dig into decadence with the Bolognese Pasta. Back by popular demand, the Bolognese Pasta is a bowlful of hearty nourishment featuring a rich, peppery meat sauce with perfectly cooked pasta and sprinkled with Parmigiano-Reggiano. Get out of the cold and warm up with delicious sakes. This month, PABU Boston’s expert sommelier will be leading interactive tastings at the bar every Monday from 5:30PM to 6:30PM. 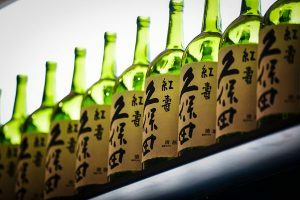 Mention “SAKE SECRET” to the sommelier and enjoy special savings as you learn about the history and making of each unique sake. There’s a knock at the door. It’s PABU Boston. The modern, urban sushi bar and izakaya is making dinner at-home easier than ever with a new delivery service through ChowNow. Enjoy a variety of selections from the menu, including fresh nigiri and sashimi, as well as exquisitely prepared makimono. 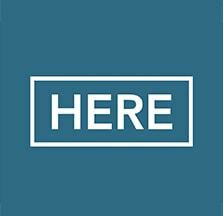 Best of all, Millennium Tower residents can simply order with the touch of a button through the HERE app. And with the restaurant located right downstairs on the second floor of the Tower, you can expect speedy service. It’s like fast food – but actually good. To see the complete delivery menu, CLICK HERE. Planning a special event or dinner party? PABU Boston can help. Order beautiful platters of all your favorite menu items through the new Millennium Tower resident catering program. All catering orders require 48 hours advance notice. To see the complete catering menu, CLICK HERE.